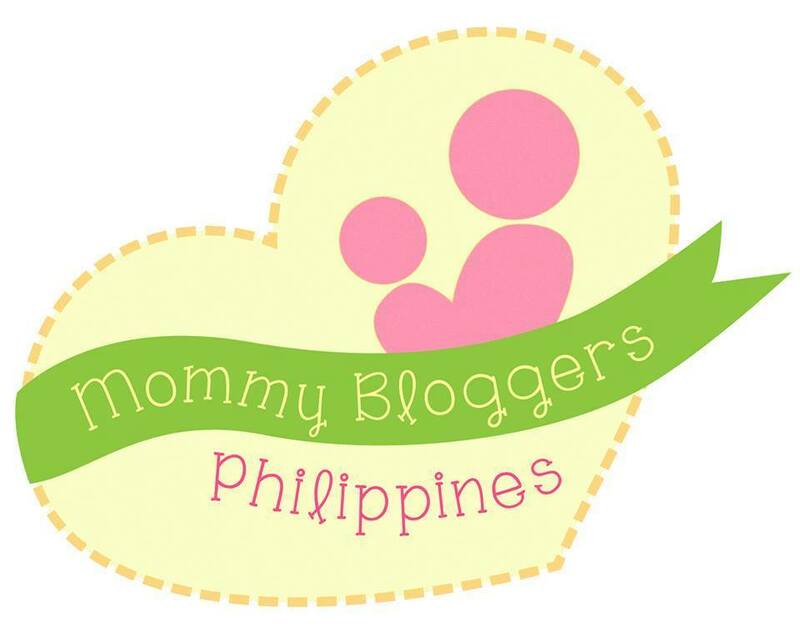 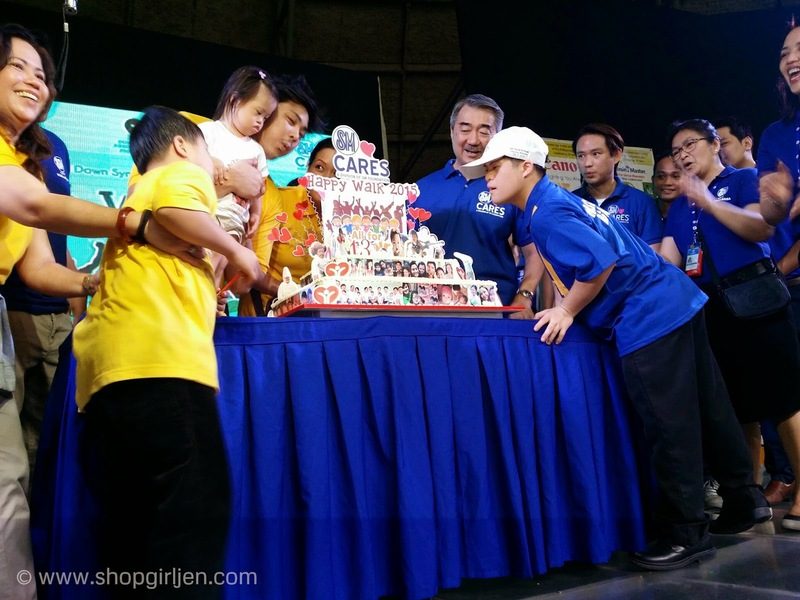 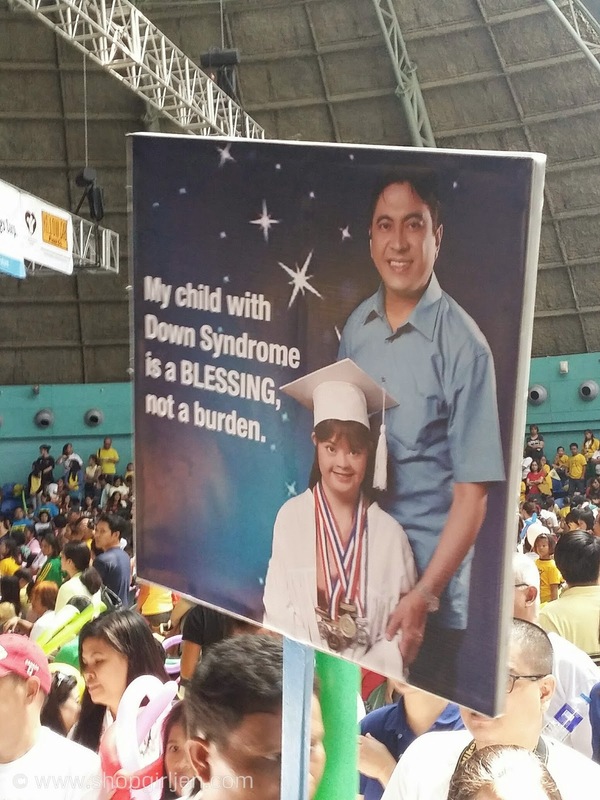 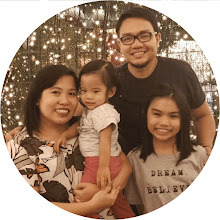 February was dubbed as Down Syndrome Consciousness Month to make more Filipinos aware of the condition. 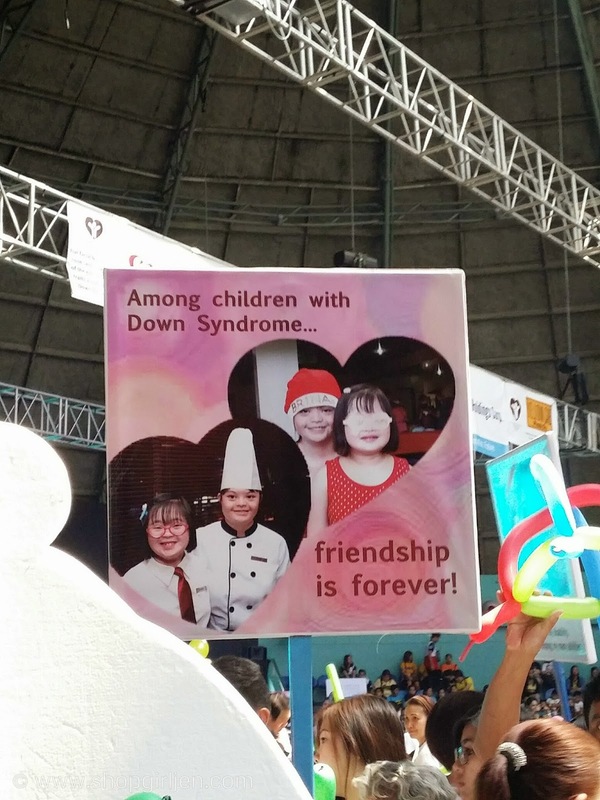 And last February 22, Down Syndrome Association of the Philippines Inc. (DSAPI) together with SM Cares Program on Disability Affairs kicks off down syndrome month by having Happy Walk, a day-long program that only raises much-needed awareness for down syndrome patients, but showcases their talents and triumphs. 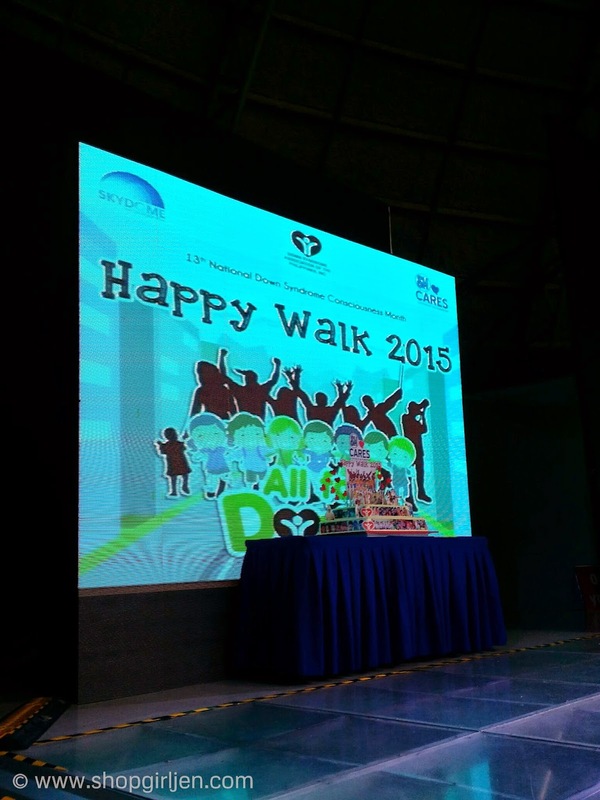 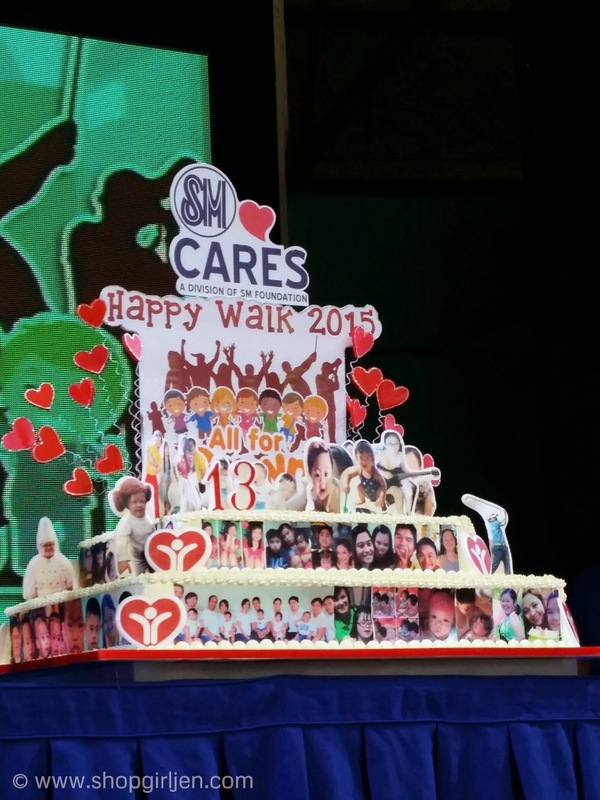 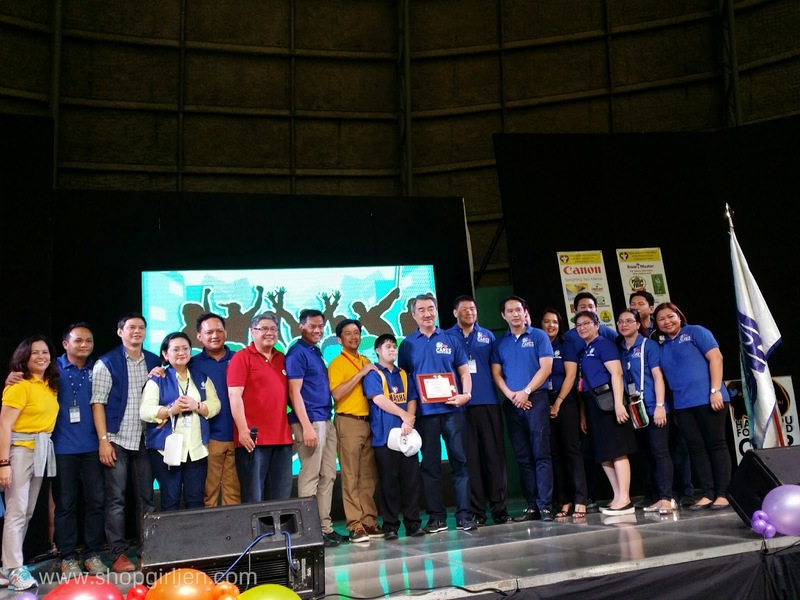 The Happy Walk was held at the Skydome of SM City North Edsa. 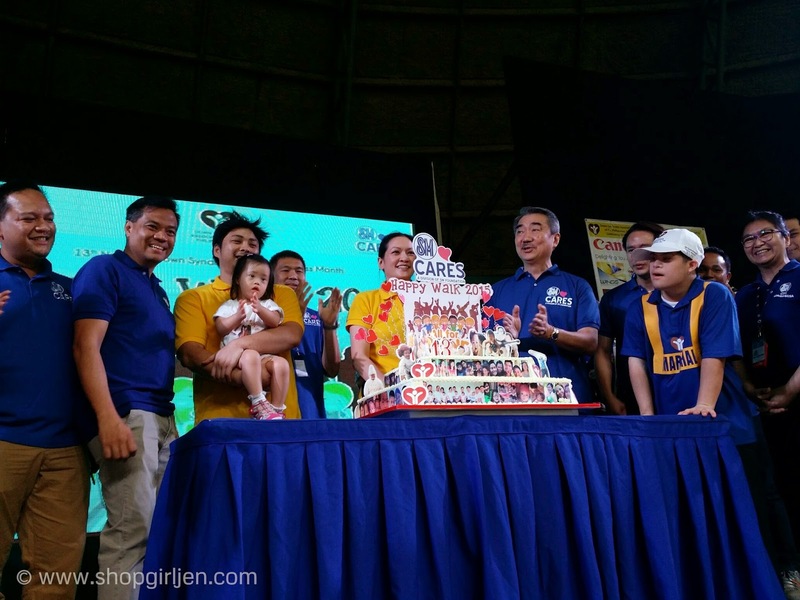 The place was jam-packed of supporters, friends and families. 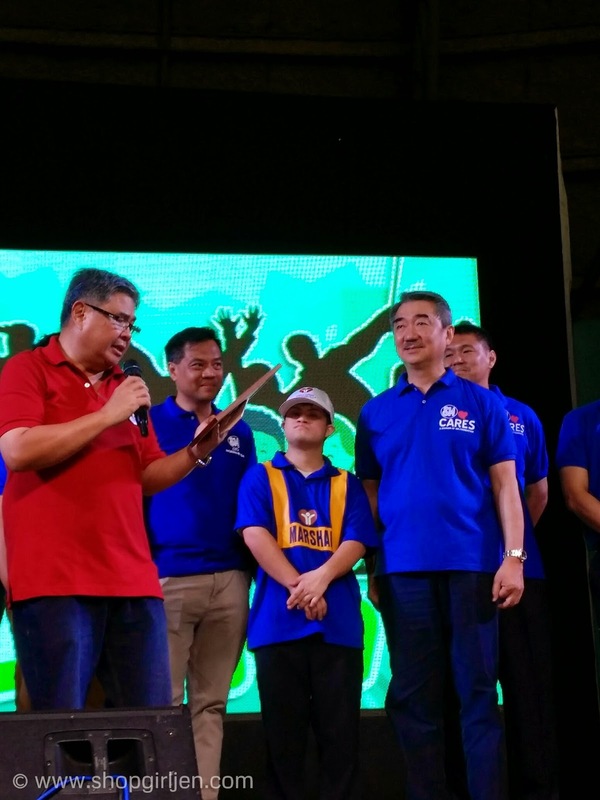 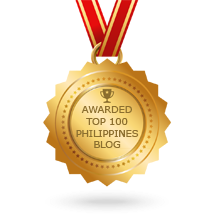 Kudos to DSAPI President Elmer Lapena and SM Cares Program on Disability Affairs head Engr. 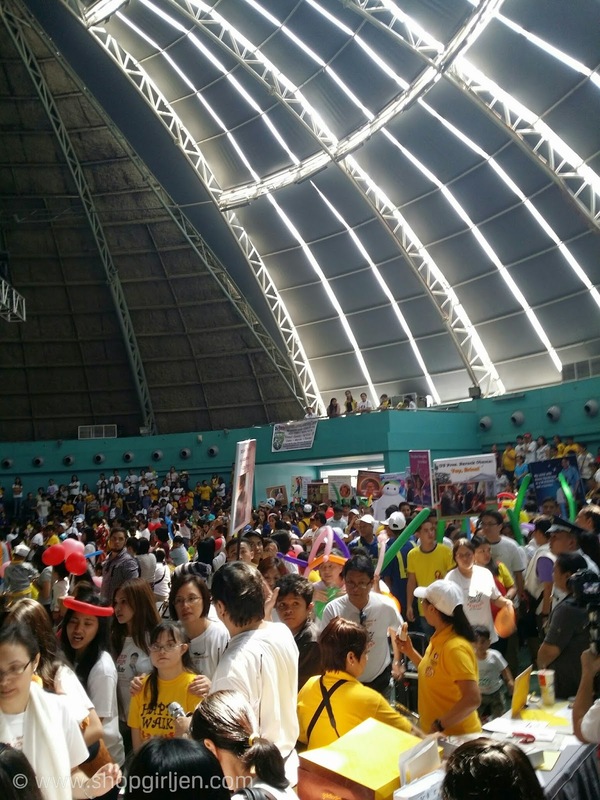 Bien Mateo for organizing this kind of event for patients and their families.